But who won the game?! ...they now? 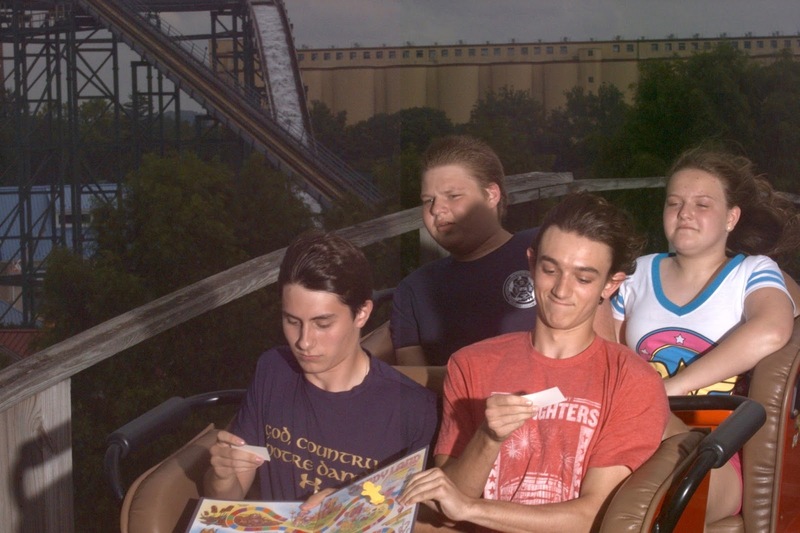 For Steds sophomore, Kevin McCarthy, it has been spent riding rollercoasters, playing Candy Land, and playing Candy Land WHILE riding a rollercoaster. Like going to the Moon, they said it couldn't be done...but Kevin showed them that it could. On playing Candy Land while riding a rollercoaster, Kevin said, "I held my excitement in at that moment as I saw that I got the King Candy card, giving me an automatic win!” Congratulations Kevin!